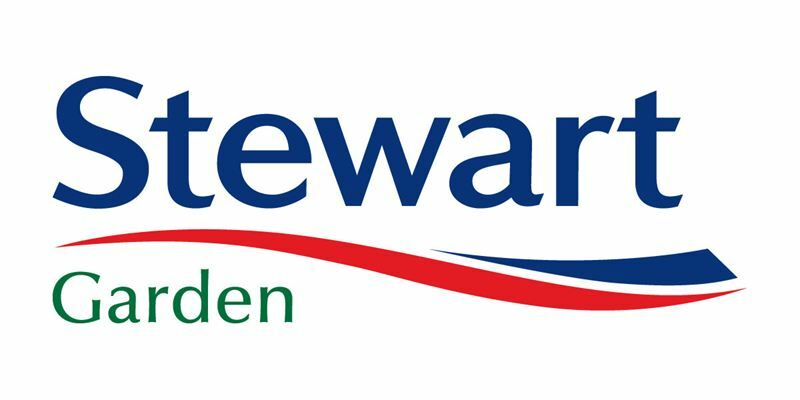 95 schools across the country, who are participating in the Stewart Garden Schools Campaign with Pippa Greenwood 2013, will soon receive their extensive kit, comprising of Stewart Garden products which will encourage pupils to get involved in the creative gardening initiative. The Stewart Garden Schools Campaign is being run in association with Pippa Greenwood to inspire young children to embrace ‘Grow Your Own’. Worldwide electronics and manufacturing company, Brother, is showing their support by generously donating towards the campaign by supplying the schools with GL100 Garden Label printers. This comprehensive kit is being donated to schools nationally from Isles of White to Scotland. The kits also include seeds and compost provided by participating garden centres. Pupils will also receive a booklet produced by Stewart Garden and three varieties of easy grow vegetables seeds provided by Pippa Greenwood. As well as Pippa Greenwood, gardening correspondent Val Bourne will be joining Richard Butler, CEO, Stewart, on the judging panel. June 2013 Judging takes place at Stewart HQ, Banbury, where the top five schools are chosen. Stewart Garden and Pippa Greenwood work together to help people of all gardening abilities improve their understanding of growing fruit and vegetables at home and at school. Pippa Greenwood is one of Britain’s most popular gardening broadcasters, columnists and authors as well as presenting a number of television and radio programmes. For editorial enquiries, pictures, interviews and samples, contact Emma De Maio on 07921 160 134 or Maria Bretti on 07854 819 213 or emma@redheadpr.co.uk or maria@redheadpr.co.uk.